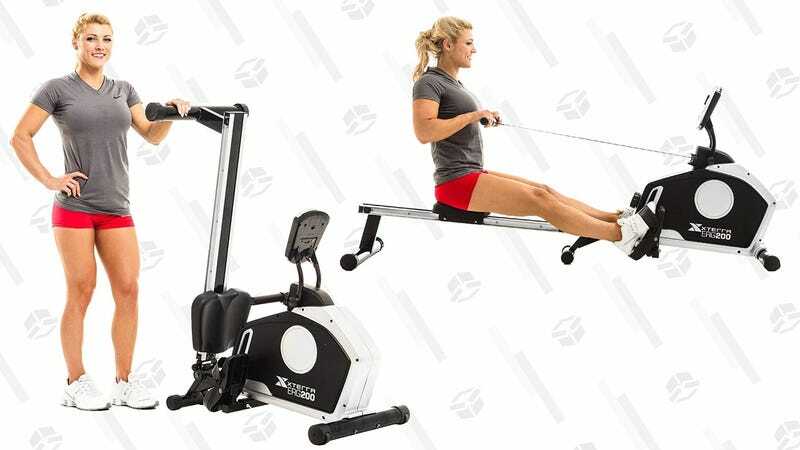 Work out your whole body viking-style with this XTERRA rowing machine, on sale for $167 after clipping the $20 coupon ($187 would be an all-time low even without the coupon). 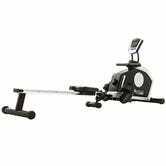 It uses magnetic resistance for frictionless rowing at eight different difficulty levels, and it even folds up to store against the wall or in a closet when you aren’t using it. This sale could end at any time though, so heave-ho over to Amazon before it’s gone.